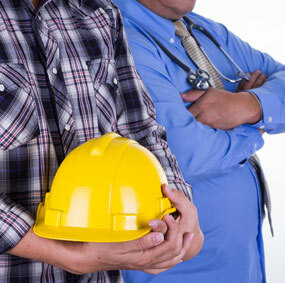 Managing occupational health is a big job for a business of any type of size. Your needs are constantly changing, the challenges are never-ending, and the costs seem to always be increasing. WORKcare was established to break the never ending cycle. We can't change the system, but we have developed methods to make the system work for you. Our WORKcare services include: medical evaluations, OSHA compliance examinations, substance abuse testing services, injury management, wellness and prevention service and laboratory and radiology services.